hannon Chávez-Korell is a professor at the Michigan School of Professional Psychology. Her research focuses on racial and ethnic identity attitudes and their relationship to social behavior and health outcomes, and extends to cultural adaptations and implementation of mental health interventions for Latinos, American Indians, and African Americans. In 2015 she and her research colleagues received The Outstanding Contribution of the Year Award from the American Psychological Association’s Counseling Psychologist for their research focused on Latino Ethnic Identity. Her research and consultation also focus on access and barriers to education for marginalized populations, educational equity, and campus climate for K-12 schools, junior colleges, colleges and universities. 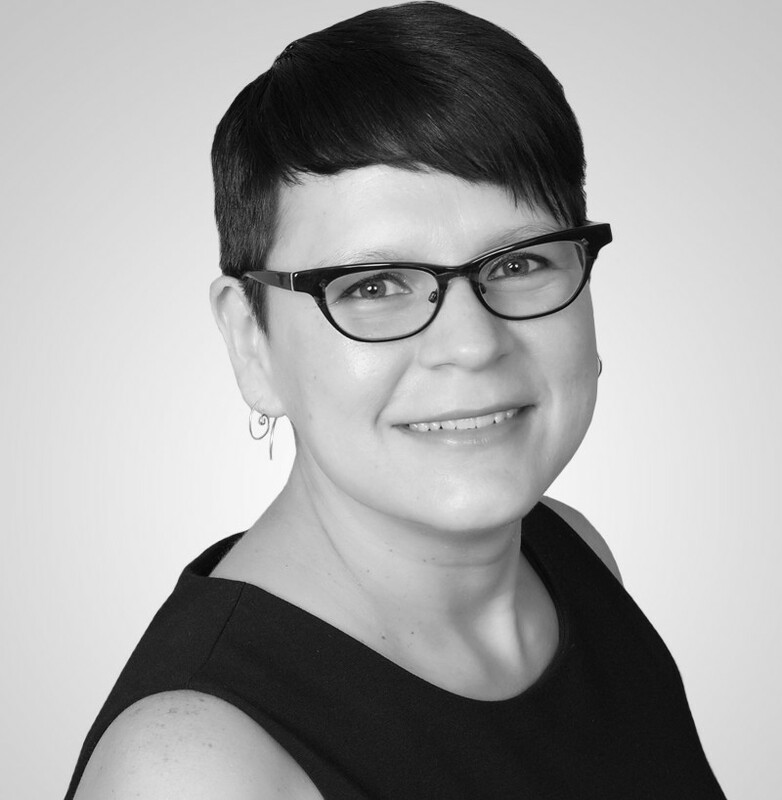 Consultation to educational organizations is informed by Shannon’s expertise in cultural competencies, implicit biases, and dynamics that affect individuals’ productivity and performance. She provides on-going consultation services to school systems in Ohio and Wisconsin, and to non-profit organizations in the Greater Milwaukee Area, Chicago, Boston, and New York. Chavez-Korell is an active member of the National Latina/o Psychological Association and the Society of Indian Psychologists. She has served on editorial boards for The Journal of Counseling Psychology, The Counseling Psychologist, and The Journal of Latina/o Psychology. She received her doctoral degree in Counseling Psychology from The Pennsylvania State University, University Park, Pennsylvania. She is originally from San Antonio, Texas and resides in Franklin, Michigan.